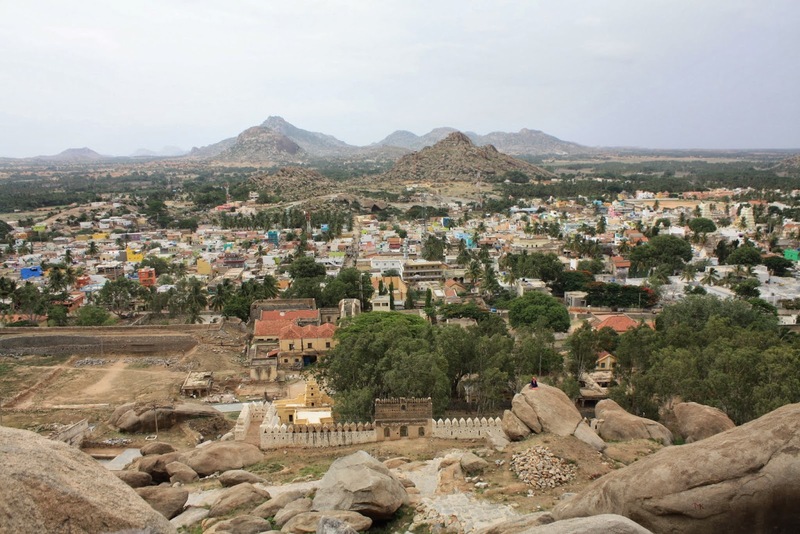 The Fort of Madhugiri had long since been on our to-explore list of Forts. 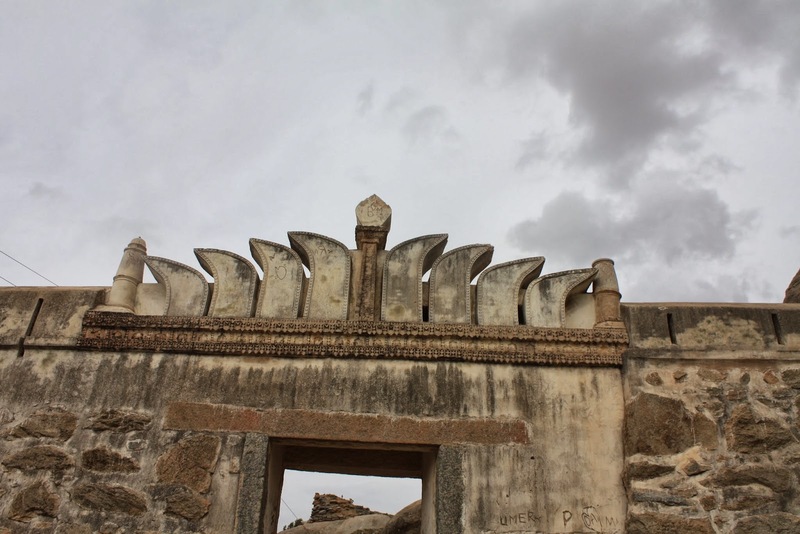 We had read of many trekkers either failing to reach the hill top or having returned half-way and couldn't gather much courage to explore this fort. However, since we had successfully explored the two forts of Rehmangarh and Ambajidurga, the time was right to explore Madhugiri. We planned to reach the hill base at the earliest so as to have enough time for our ascent. 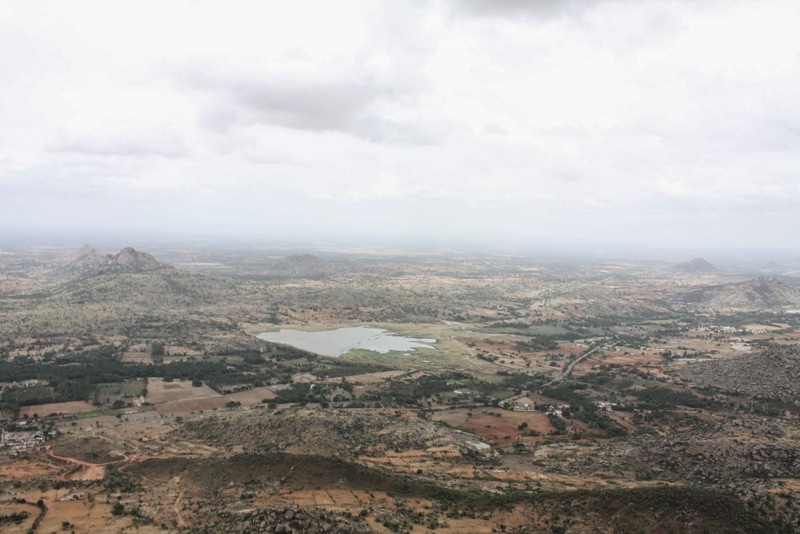 We had decided not to drive to Madhugiri as it could prove strainful. In the process of boarding local buses towards Madhugiri, we lost much time. 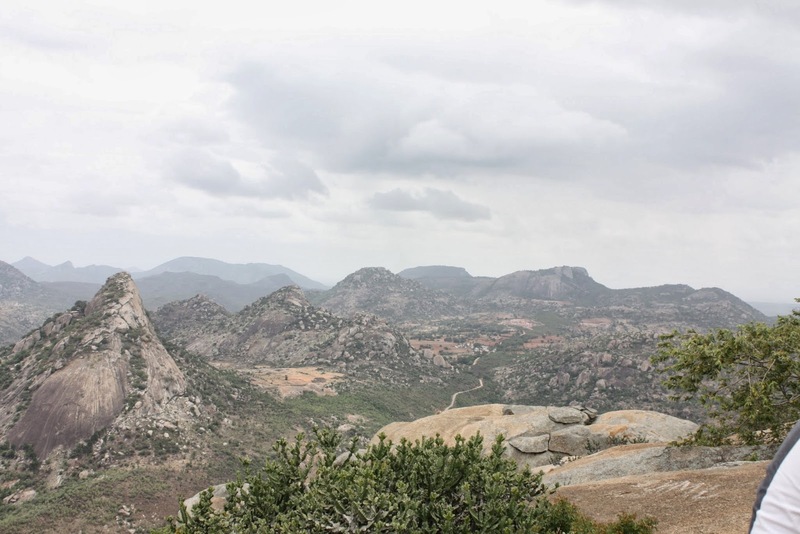 Unfortunately, we managed to reach Madhugiri only at around 11 am, which added to our difficulties. Luckily, the weather was favorable, being quite pleasant and breezy. After a good dose of hot tea, we were at the entrance to the fort. We started our ascent and decided to climb the entire stretch non-stop. We kept all our additional explorations of ruined structures if any, during our descent. 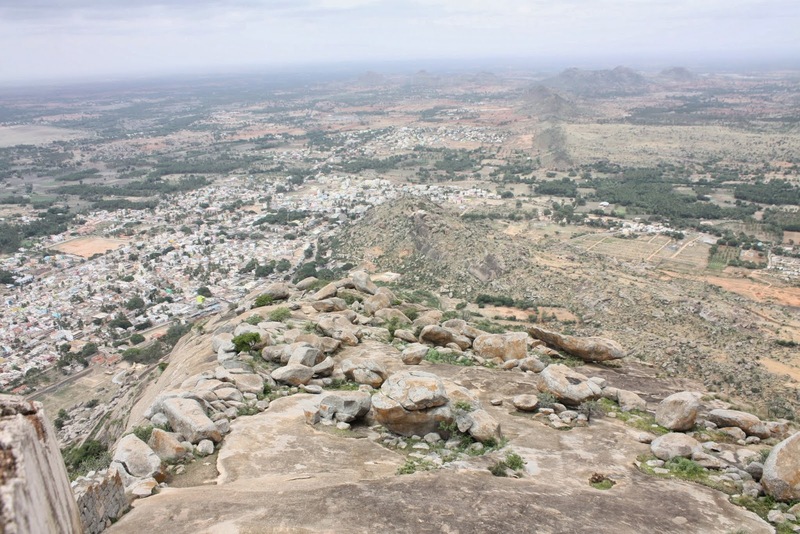 We completed our ascent in just a little over an hour and were very thrilled to be atop the Fort of Madhugiri . The climb was pretty steep and tough at many places Thanks to the iron railings present at such places, without which, crossing an entire stretch certainly would have been impossible. The strong monsoon breezes added to the tough climb. We had the company of some boys, who were equally thrilled to have made it to the hill top in a short time. All of us rested a while as we were tired. The boys were kind enough to offer their snacks to us and also made sure we eat them. We had quite a good time on the hill top and also enjoyed the company of the group of boys to the fullest! 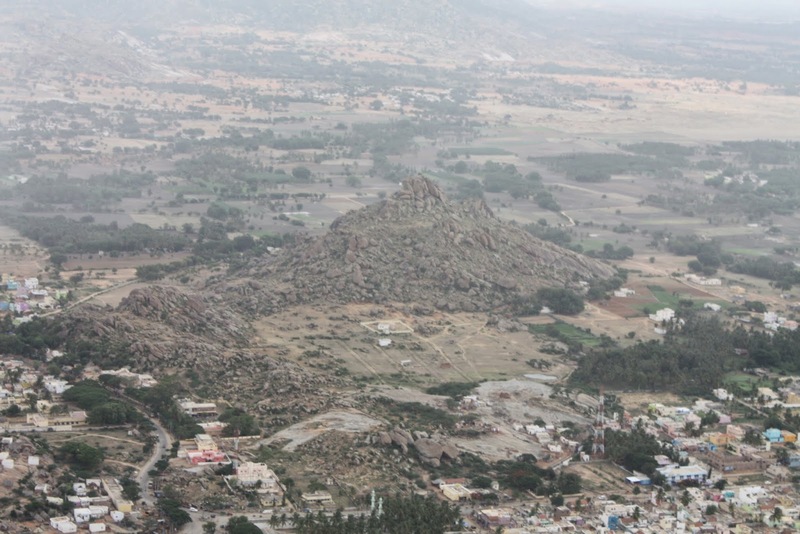 Madhugiri ( Kannada Translation: Madhu - Honey; Giri - Hill) is a monolithic hill and considered to be the second largest monolith in Asia (as per Wikipedia). There are 7 fort walls protecting the hill, with a series of door-ways up till the hill top. 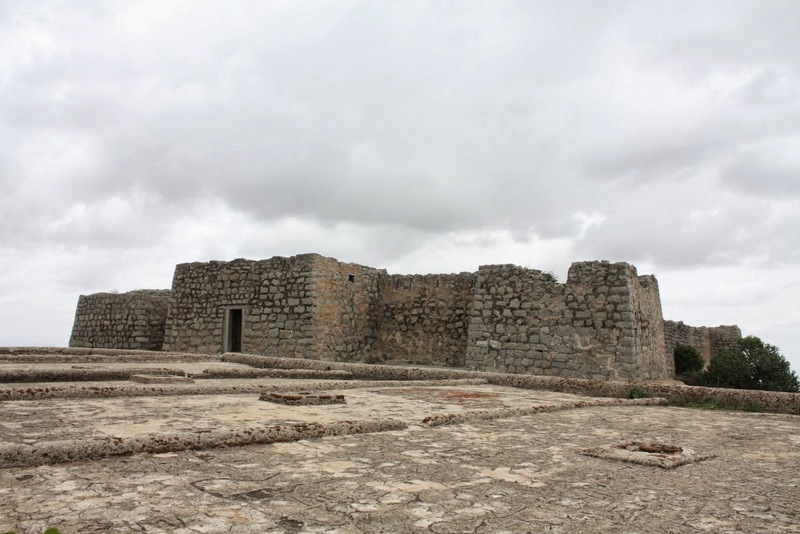 The fort was initially built during the Vijayanagar times and later improvised by Hyder Ali. Currently, the Fort is under going a much needed renovation under the ASI. Our time of descent was much longer as we explored many ruined structures and ended our quest of exploring this fort. Another great adventure and wonderful captures! Glad the young men were generous with their food/treats!! I do so enjoy your travel posts and photos! They're the next best thing to being there! Thank you, as always, for sharing!! Have a great new week!! Thats a nice place and good photos. It sounds as if you had an excellent adventure, even though you were delayed in getting to the fort due to the buses. We have met some of the nicest people on our hikes, and it sounds as if you have had a similar experience with these boys. Your pictures are fascinating. I'm glad to hear the fort is being renovated. 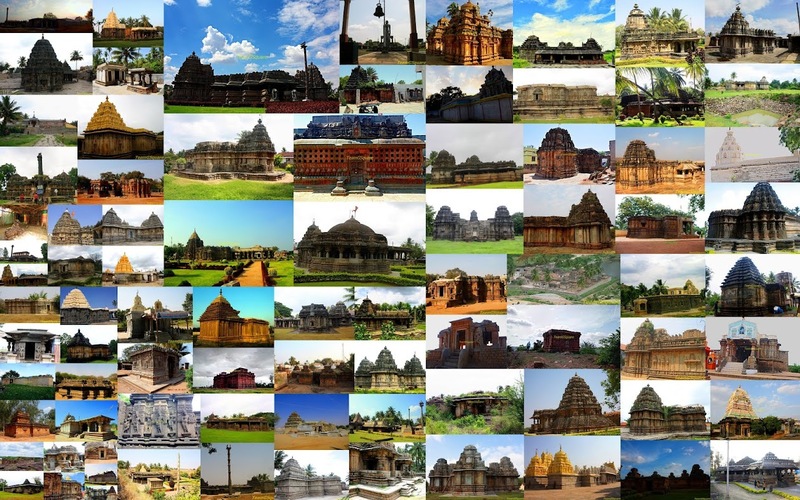 Lovely captures and amazing adventurous travel!! Looks wonderful. Are there directions to trek up? I suppose guides are not required. glad you made it to the fort! looks like very tough terrain. glad there were railings to help. Precarious trek path sounds that your trip must have been adventurous.. Nice captures..! Wow! That sounds like an exciting trek! And a great experience, as always, for me just by reading your posts. Lovely views, the breeze up there might have been pretty cool. Keep exploring. Its my wife's native, Alas! I could go only a little. Now I am encouraged to try. And how did they even build that fort? 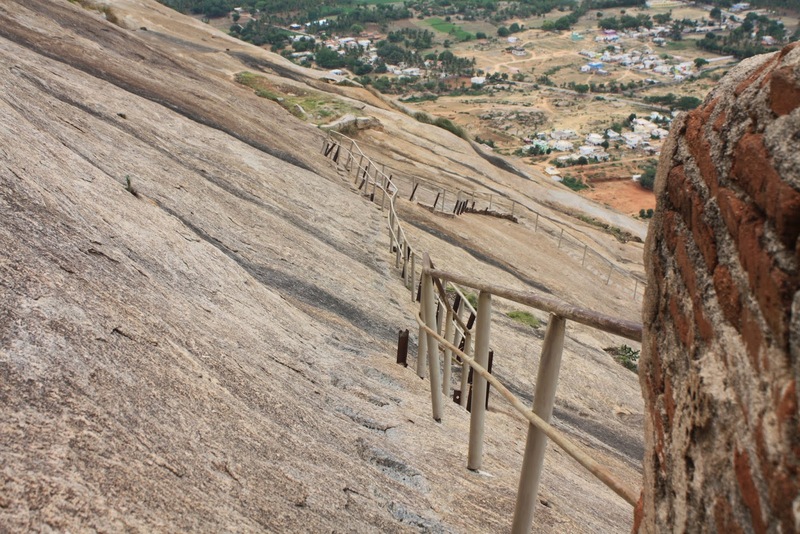 I have been to Madhugiri, therefore I actually know how tough it is to reach the top, especially if you are not a trekker or someone with a good stamina. I’m glad that you guys took this trip. It is a one of a kind experience. I can see that you guys had fun.